I am obsessed with your blog and have spent waaay too much money purchasing your amazing finds! Happy New Year and all the best in 2016 (including more great fashion)!! 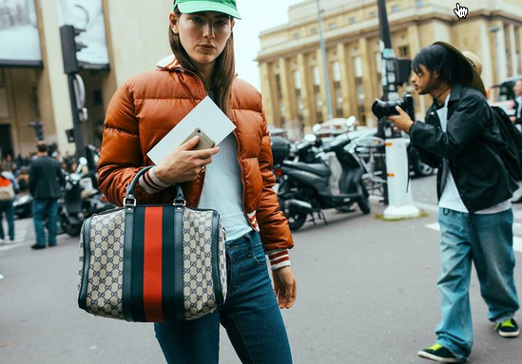 Did you find out who makes the puffer jacket? this blog is everything-is it patagonia? Love the Zara navy blue!